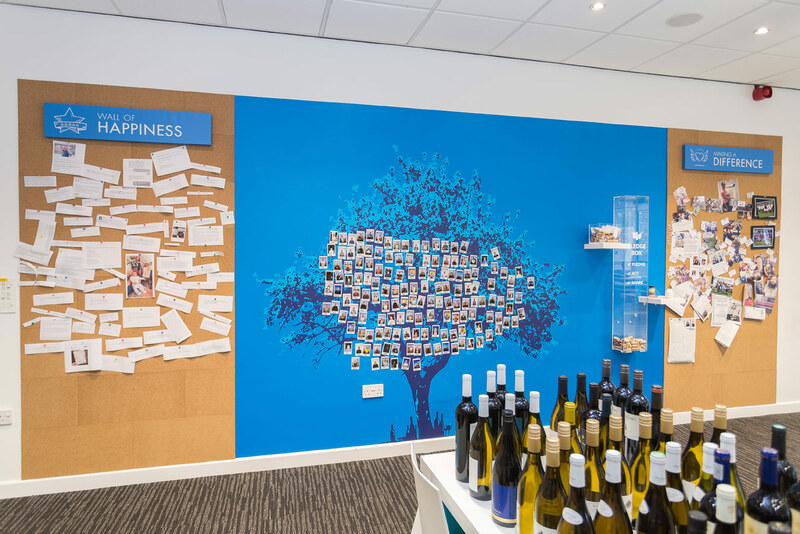 As part of our ongoing design work with Naked Wines, we returned to their office to develop some additional personal elements in their highly publicised offices in Norwich. 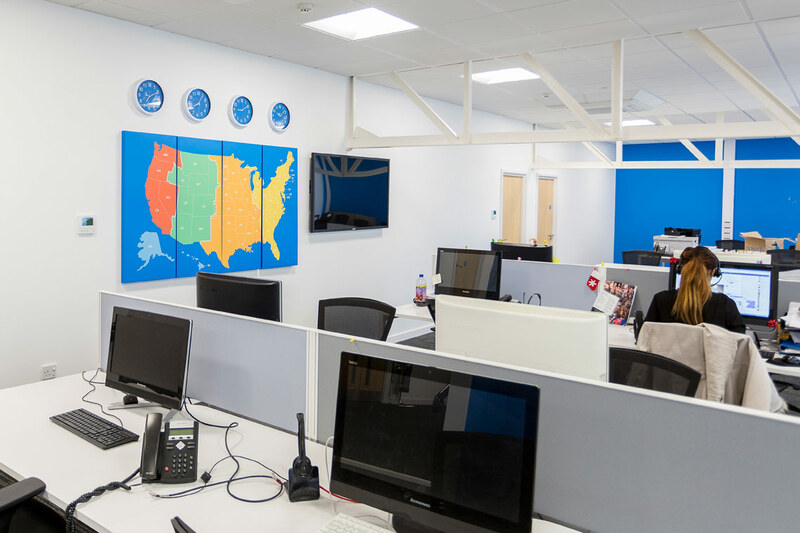 See our previous Naked Wines case study to learn more about our refurbishment of their office which included the installation of an office slide. 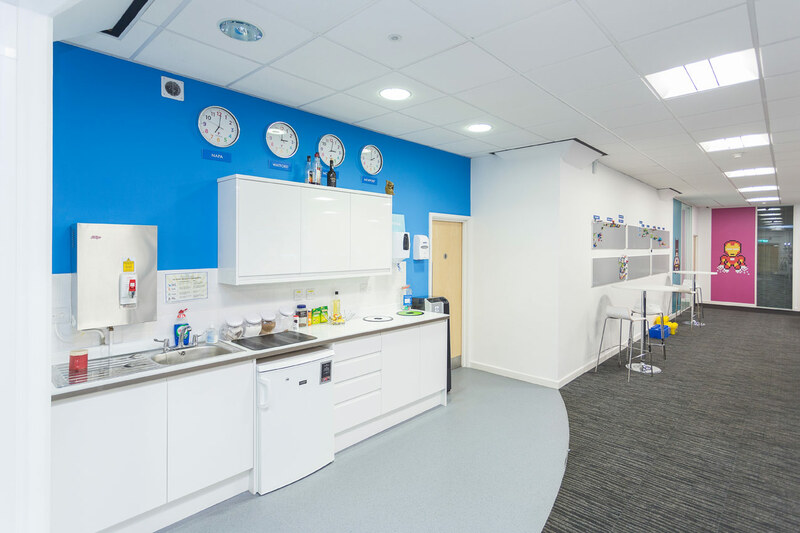 The next progression for Naked Wines was to dedicate some time towards planning space in the office where employees will feel valued and cared for, where we decided on the addition of a wellness room. This is a space that their team can use to relax and take some time away from their desks. Creating space for employees to encourage balance and mindfulness in the workplace is a relatively new and growing concept which ultimately seeks to improve productivity in the office. 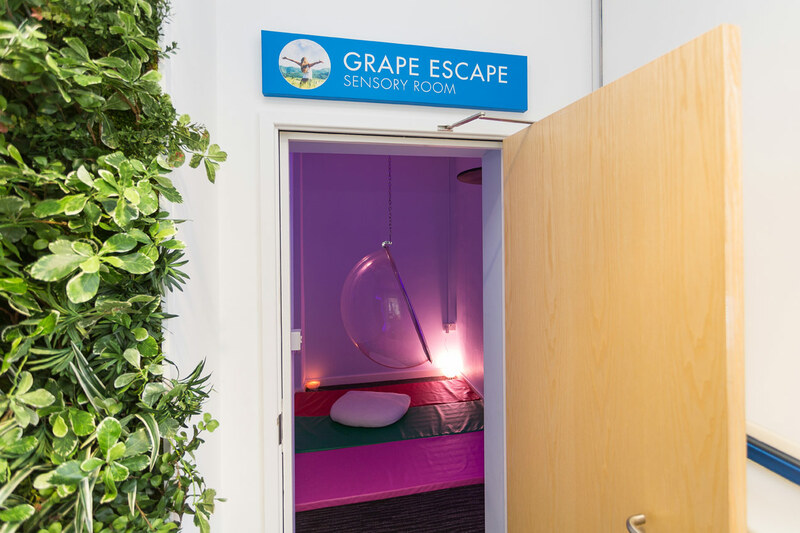 Naked Wines’ wellness room features a hanging bubble chair, acoustic scrunch wall panels and a speed ball. 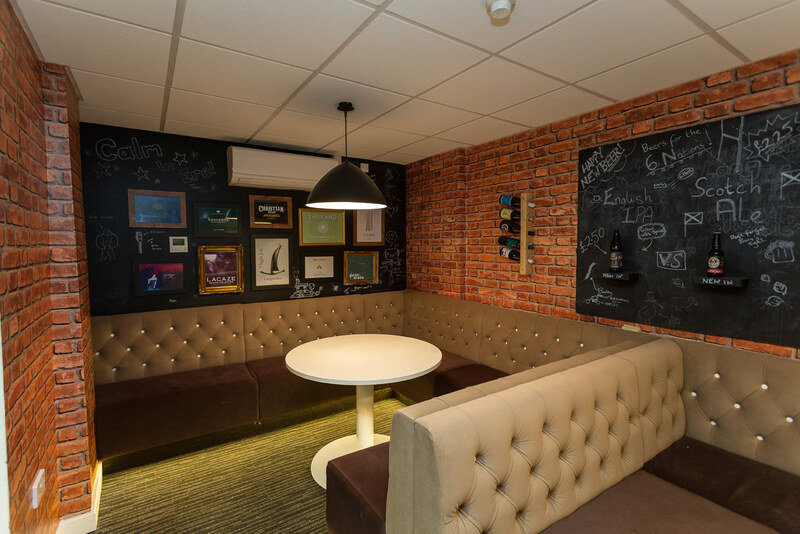 We’ve also added a cosy meeting/break out space with comfortable, relaxed booth seating and a blackboard which allows the team to express their individuality. 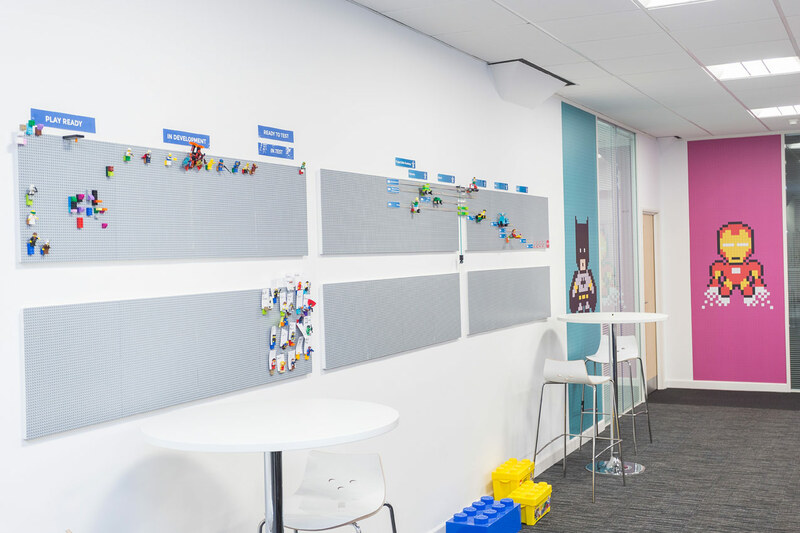 Lego project boards and pixelated wall graphics underline the sense of fun and creativity in this unique workspace. We are continuing to work with Naked Wines to design the perfect space for their team.